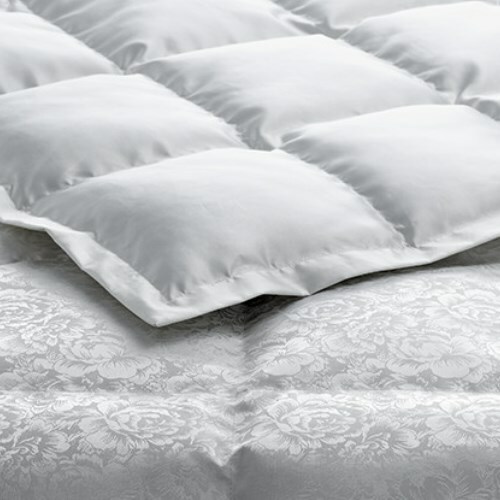 Precious eiderdown duvets are a billerbeck Schweiz speciality, produced under the DAUNY name. 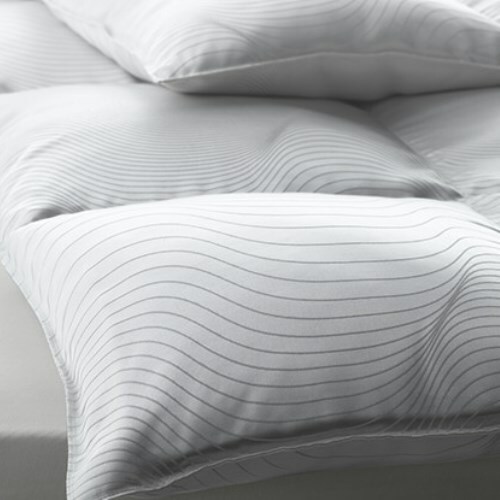 billerbeck Schweiz AG is one of the leading manufacturers worldwide of the highest quality eiderdown duvets. 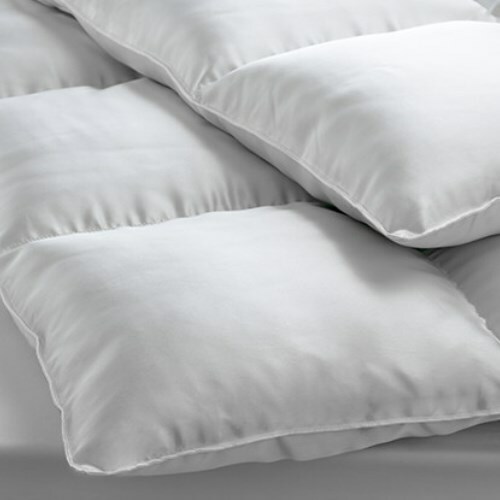 We import only the choicest eiderdown from Iceland and then carefully clean and sort it by hand in an exacting process that takes many hours. 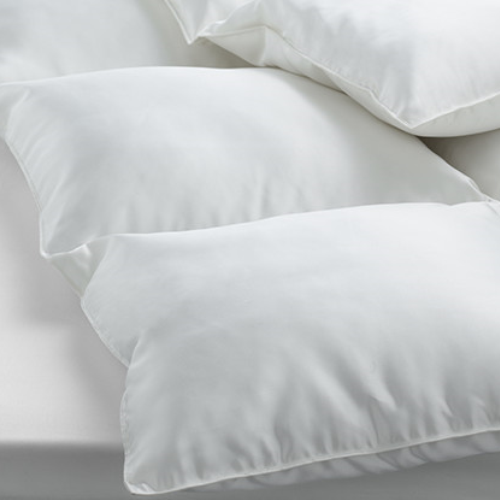 The noblest possible filling for a duvet. No high tech filling will ever replicate this effect. It gently warms whilst removing the moisture produced by the body. 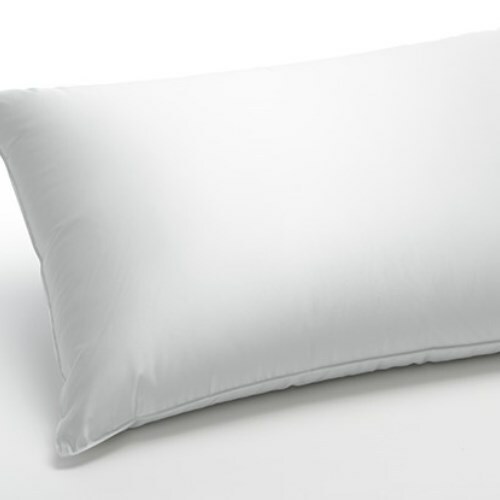 The duvet is very light and covers the body like a breath of warming air. 1000 down feathers weigh just 1 gram! 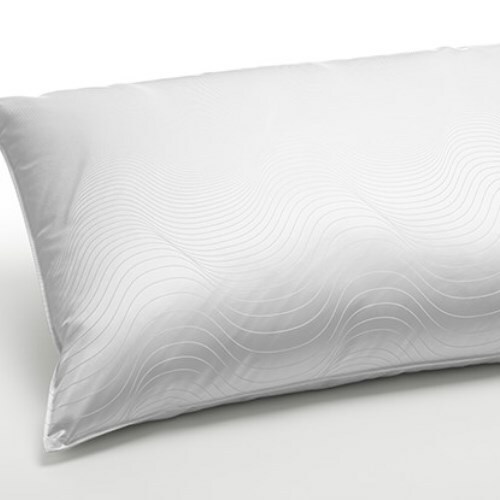 Unrivalled comfort while you sleep (even for those who have problems sleeping). 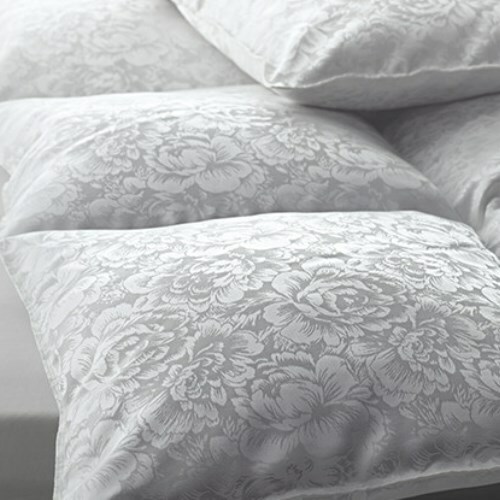 Eiderdown is less suitable for those who tend to perspire profusely. Perfect luxury as you sleep. Hand sewn cassettino design with sewn-in baffles. Perfect luxury as you sleep. Hand sewn caro design. Hand made in Switzerland. 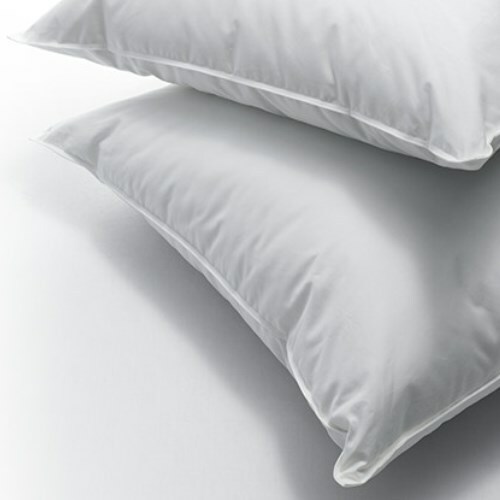 Down pillow soft and luxurious for more comfort.